The fastest and cheapest way to book a skip! We have a wide range of skip sizes from Registered Waste Carriers both locally and nationally across the UK. 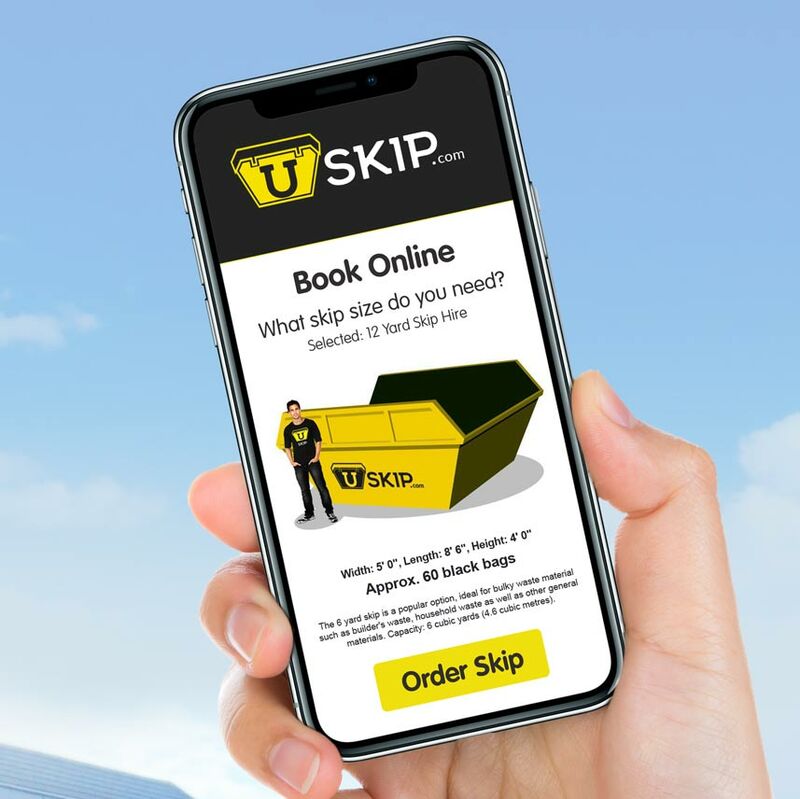 Unlike other skip comparson websites, at USkip.com you can book and manage your skip or waste collection service directly from our website. We offer a complete selection of skips sizes offered by our service providers throughout the UK - we can even arrange a permit for you if you would like your skip placed on the road. 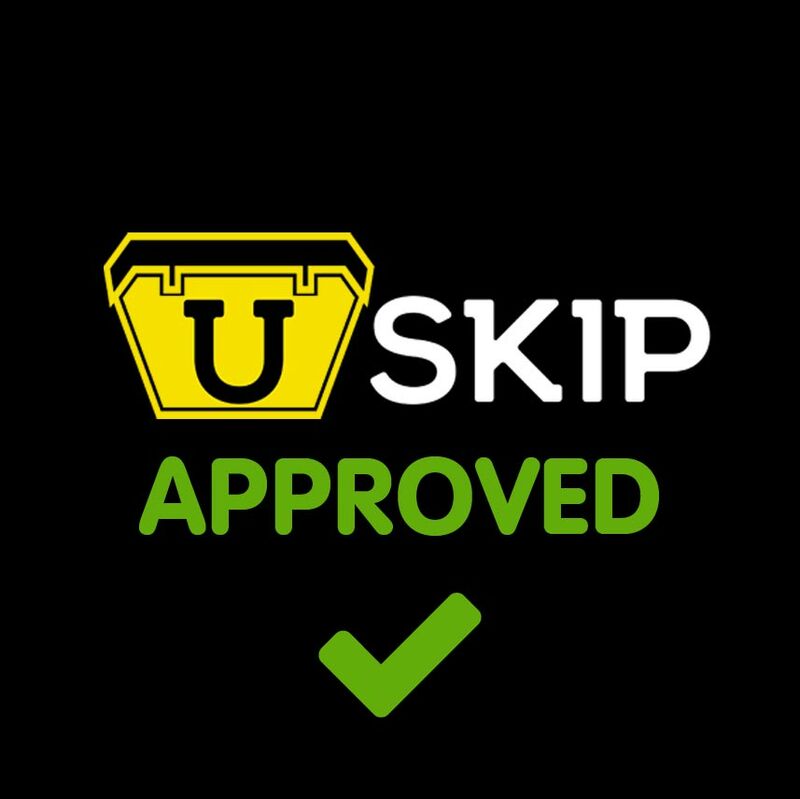 USkip.com is the ideal choice for small household clean up's, DIY jobs, right through to large builder's skips as well as commercial solutions - everything is just a few clicks away. 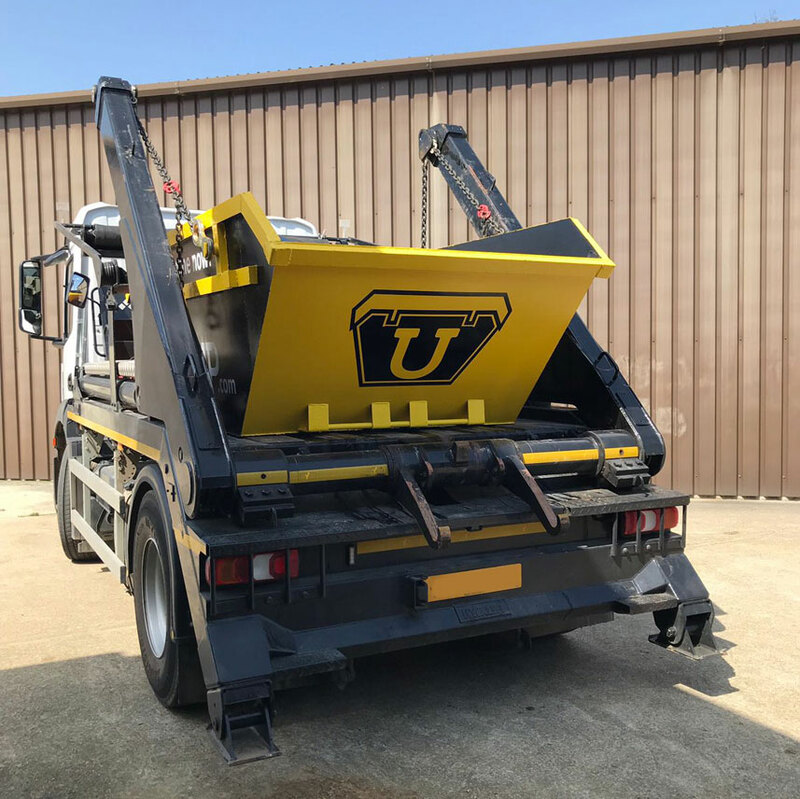 USkip are a customer-focused, rubbish removal company that offers affordable, fully licensed waste management services to domestic customers and businesses (including the building trade). Our Skip Hire service provides a quick, low-cost solution for disposing of unwanted junk, bulky furniture, bric-a-brac, garden debris, electrical appliances and unplanned waste. In addition to Skip Hire we also offer Grab Truck hire and Wait and Load services. We have a wide range of skip sizes from Registered Waste Carriers both locally and nationally across the United Kingdom. At USkip we help you find correct skip size at the very best price in the local area. Unlike other Skip Comparison websites or Nationwide Skip Hire websites, we make sure all our operators are reputable, fully registered waste carriers. Our operrators dispose of hundreds of tonnes of waste every day and therefore are dedicated to minimise the volume of waste taken to land fill sites across the UK. Our waste carriers only use Authorised Treatment Facilities to dispose of your skip waste and in most cases recycle up to 95% of the contents. To get started simply enter your postcode and select what skip size you desire or select a service.